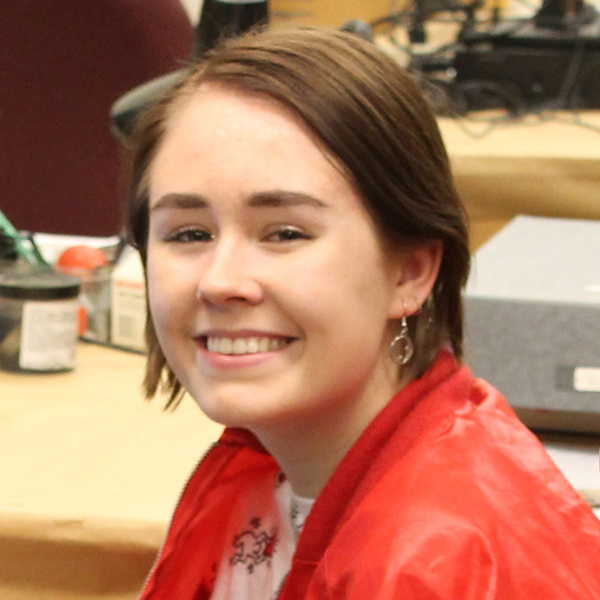 Sophie is a sophomore in Penn’s College of Arts and Sciences and a work-study student with ISEAA, specifically as a bibliographer for the Southeast Asian Bibliographic Database. Sophie comes from Phoenix, Arizona, but has developed a great love for the city of Philadelphia. Although she entered her freshman year with a desire to study astrophysics, she has since discovered an interest in anthropology, and now intends to pursue an Anthro major with a concentration in archaeology. Her academic interests include the archaeology of ceramics and botanical remains, as well as subjects such as linguistics, fine arts, and the French language. Outside of school, she likes to read, bake, paint, and take walks through Philadelphia.